When used in combination with one of our wireless AIS transponders, provides AIS and radar overlay on the Nobeltec TZ Marine Navigation iOS app. See this FAQ for more information. 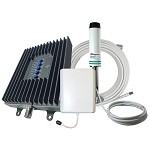 NOTE: This radar is not compatible with the Nobeltec TimeZero TZ applications for PC. For a list of supported radars and other devices for the TZ PC-based applications, see this guide here. Q: Does this unit work with Android devices as well as iOS? A: Currently the software for this unit runs on iOS. Android is not supported. Q: How does this unit connect to a Vesper 8000 to display AIS information? 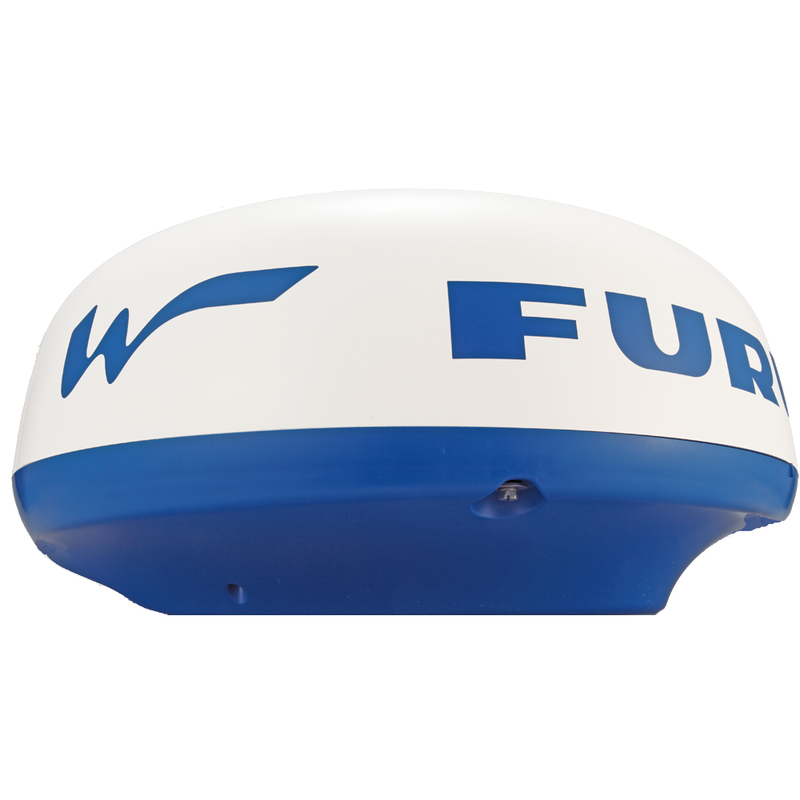 A: See our blog article here for how to use this radar with the Vesper XB8000 AIS transponder.